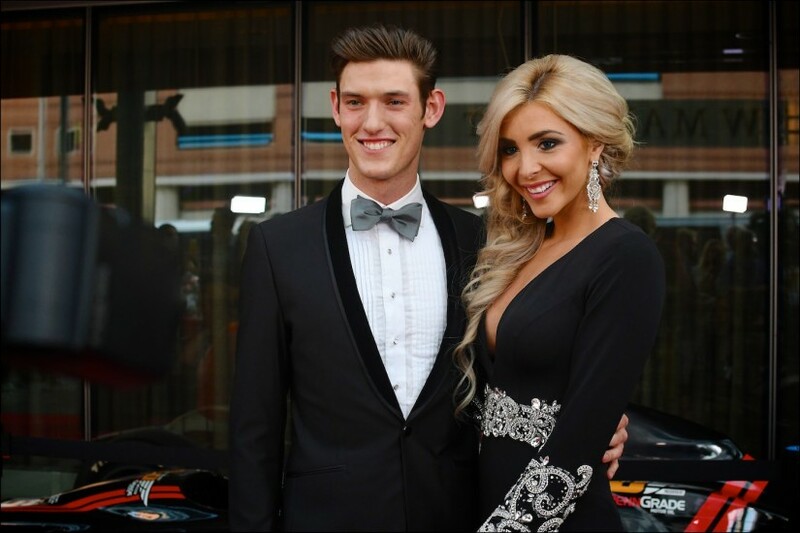 Matt Brabham swapped his race suit for a tux as the Brabham and the Murray families attended the Indianapolis 500 Victory Celebration at the JW Marriott hotel. 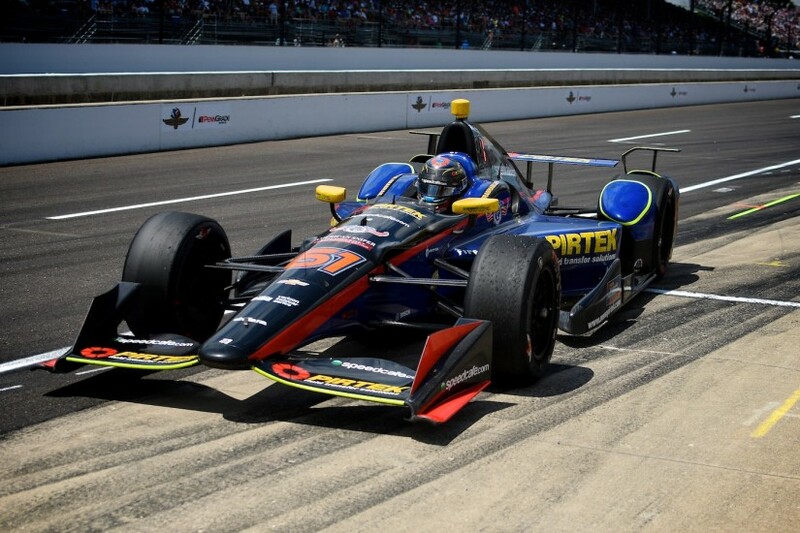 More great shots from Matt Brabham's debut at the 100th running of the Indianapolis 500. 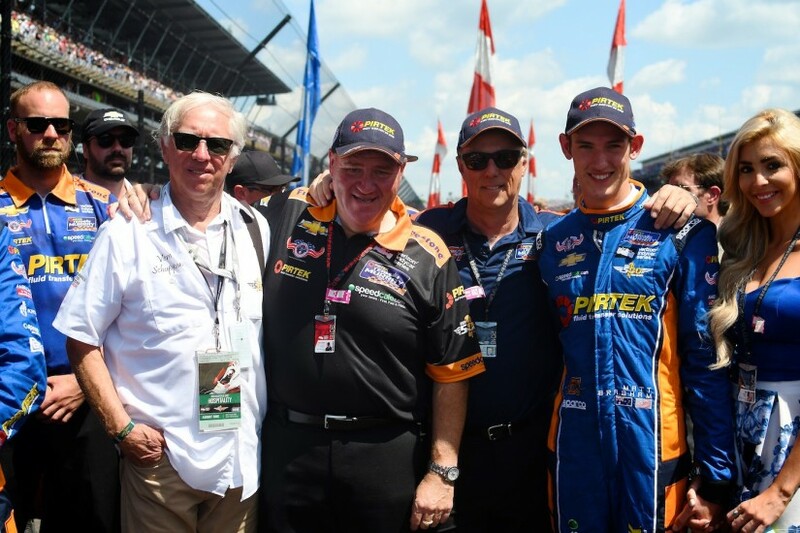 Check out the images from today's Pirtek Team Murray Indianapolis 500 debut. 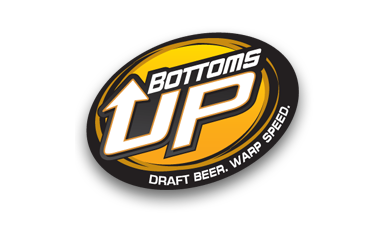 Amazing night with great friends on the eve of the ‪Indianapolis 500. 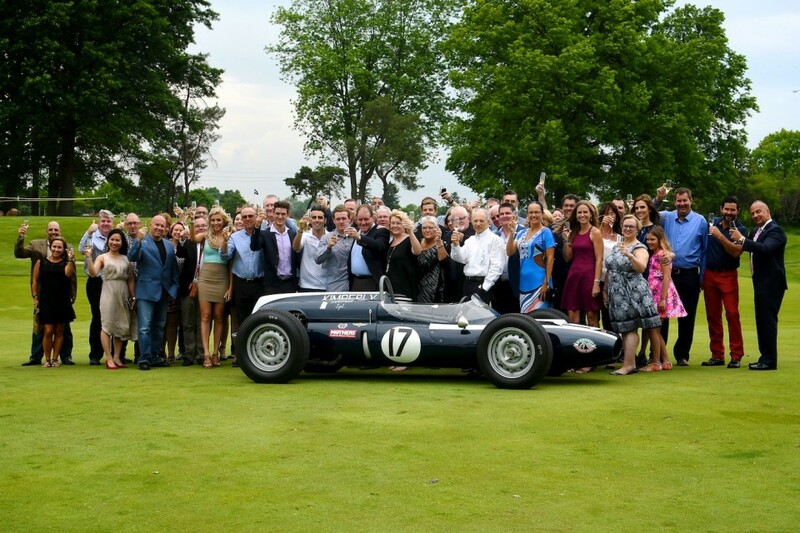 Special guests of honor included Sir Jack's 1961 Cooper and Dario Franchitti dropped in to wish Matthew Brabham good luck in his Indianapolis Motor Speedway debut. One day to go until the largest single day sporting event in the history of the world - 400,000 people expected at the Indianapolis Motor Speedway. 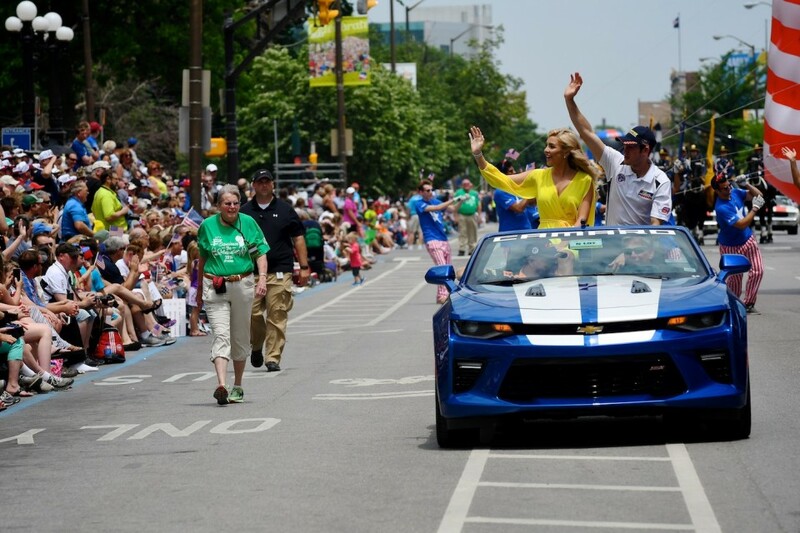 Today it was the autograph session, public driver's meeting, downtown driver's parade and a visit to our friends at Chevrolet.